Removals in North Dorset are exactly what we do. In fact, we’ve been doing them since the mid-1800s, which isn’t something you can say for our rivals. 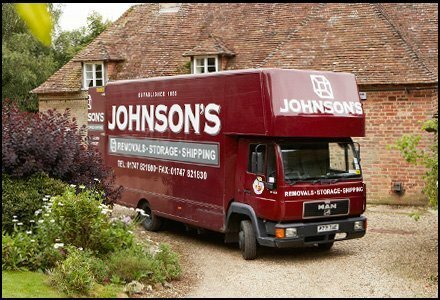 With centuries of moving behind us, we’re a removals company in North Dorset that knows what it’s doing. On top of that, we offer self-storage, storage, overseas and domestic shipping, plus a great man and van service. We’ve spent years perfecting our craft and making sure we’re the best. If you’re looking for removals companies in North Dorset, then you’ve just found the longest-established and, some say, best. But we’re not resting on our laurels – we believe there’s always more room for improvement, so we keep improving year on year. We also handle office and business moves, so if your company is upping sticks for pastures new, we can help you get there with a minimum of impact to your productivity. Our brilliant storage facilities are in Gillingham and come in very handy for all sorts of requirements. They offer long- and short-term storage in units which measure 8ft high and 5x7ft at the bottom. If you’ve got items that need special care, including pianos, instruments and works of art, we can place them in a temperature-controlled environment to keep them in good condition.